The Frostline combines Grub's unique Insu-Foam Ultra technology with advanced 5.0 thermal engineering. Featuring the Trax sole with Hexzorb Duraprene technology. 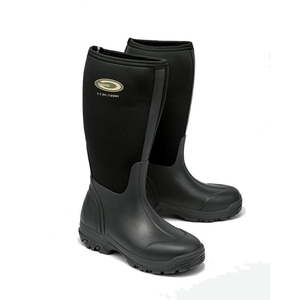 An ideal boot for most work or leisure activities. 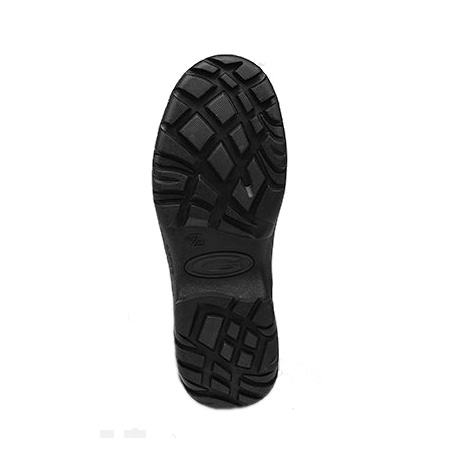 Nitrocel insulating and cushioning foot-bed. Excellent quality and very comfortable. I need to use Superfeet insoles and they fitted perfectly as I could remove the insoles supplied with the boots. Were sent back via a good and easy system. Ive only had the boots for a short while however Im very pleased with them. They are very comfortable and hard wearing. If I was to be honest they are not the prettiest of boots but they are very practical. Hopefully they will serve me well through the winter period. Warm and comfortable but they only last a few (3) months with normal daily use. Then the tops crack where your foot flexes.